Every week when I do my big grocery shopping trip cauliflower usually makes its way into my cart. 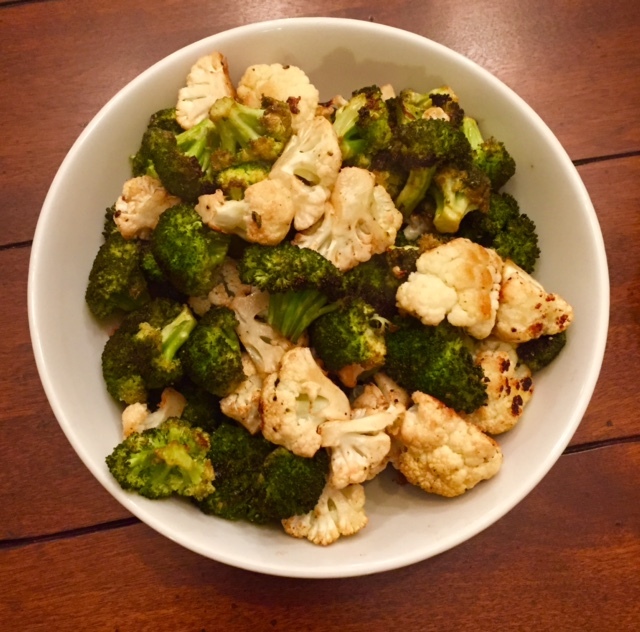 I could eat it everyday— simply seasoned and roasted, cauliflower takes on the flavor of buttery, soft trees. Does that even sound tasty? Nope. But there’s no other way I can describe it. But because my guys need more spice in their lives than Momma does, I’ve been finding ways to jazz up this plain Jane veggie. 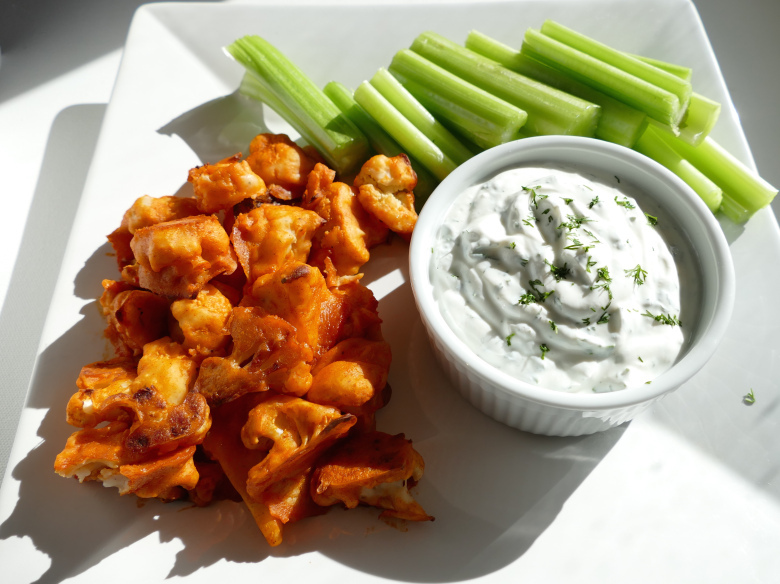 So with a little help from some of my blogging friends, I’ve pulled together this list of 14 simple cauliflower recipes. 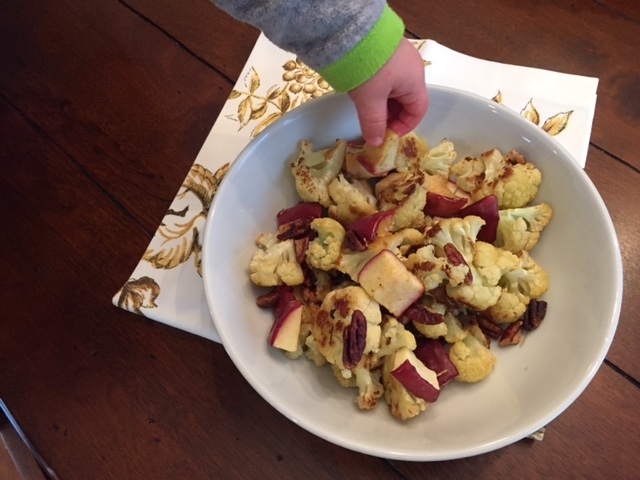 Besides it’s versatility [cauliflower usually takes on the flavor of what you’re cooking it with very well], high-fiber content, and low price, there’s one BIG reason why I love cooking with cauliflower: It’s kid-friendly! Hey Joey, get outta my cauliflower! And voila! 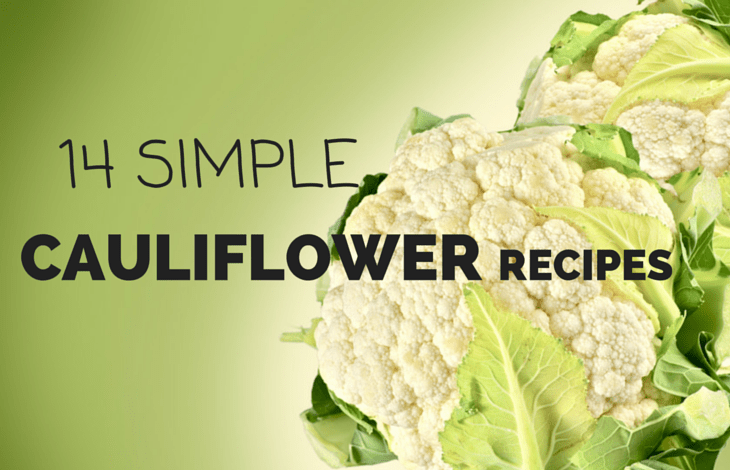 You have some super simple, super tasty cauliflower. Because I’ve just skimmed the pages of WHAT you can do with cauliflower, I’d encourage you to read on and pin, share, or better yet, COOK one of these 14 simple cauliflower recipes! 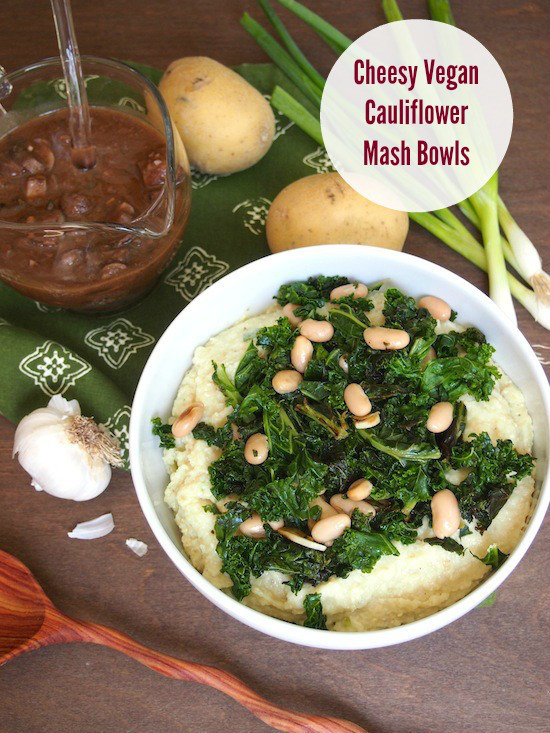 Have you had enough cauliflower yet? Me neither! 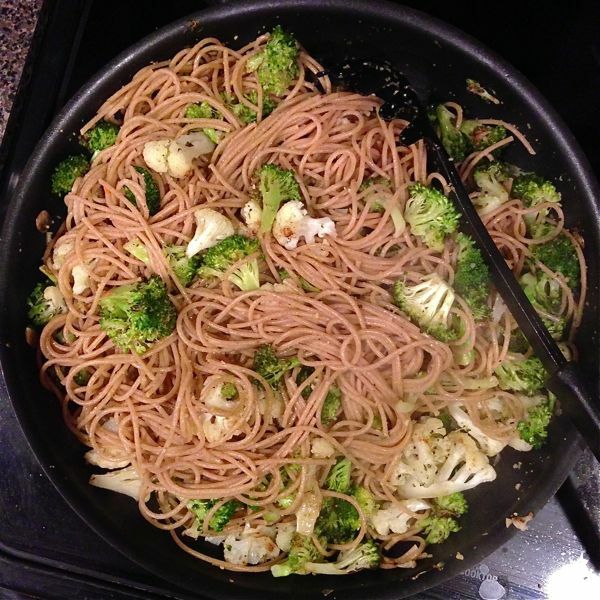 What’s your favorite way to cook my favorite veggie?! 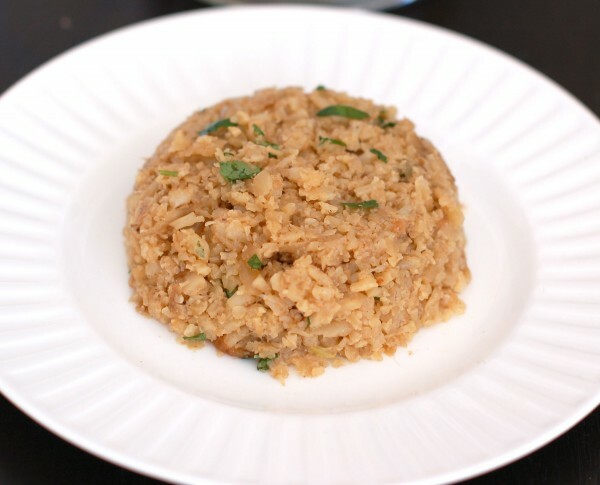 Thank you for including my cauliflower rice! I actually have cauliflower in my fridge right now. My husband claims to not like it but maybe it’s just because I don’t make it often… like ever. Thanks for inspiring me today! I swear when you roast cauliflower it takes on a whole new flavor! Maybe he’ll like it that way?! I’m glad you like cauliflower so much! They all look amazing! Thanks for including me! Your soup looks amazing!! Xo. 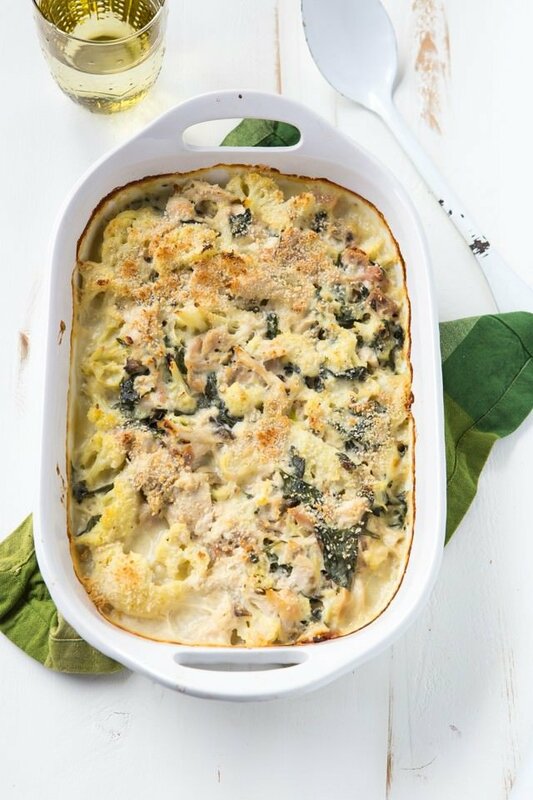 Woa – I am loving these – cauli mac and cheese is so happening at my house! Right?! I didn’t know cauliflower could be so good! I’ve never really cared for cauliflower but after looking at these recipes maybe I’ll give it a second chance. These look great – thanks for sharing. 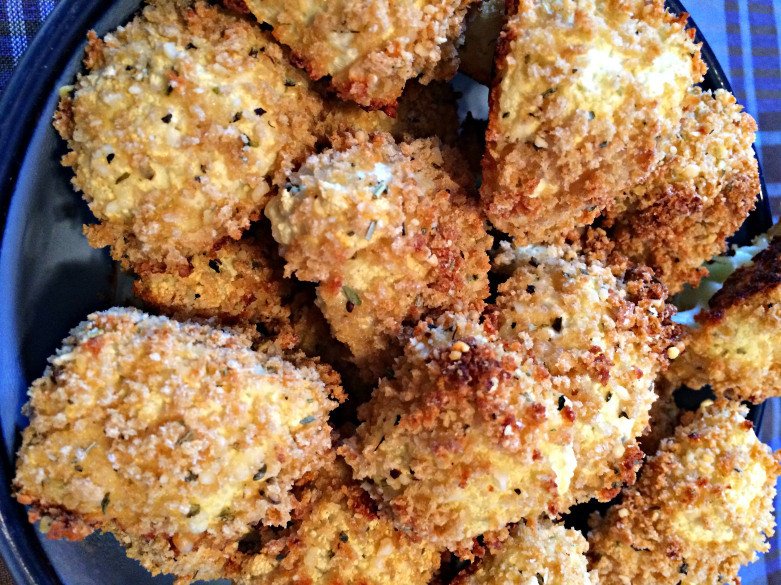 I’m glad these recipes could tempt a possible second-go with cauliflower Tim! 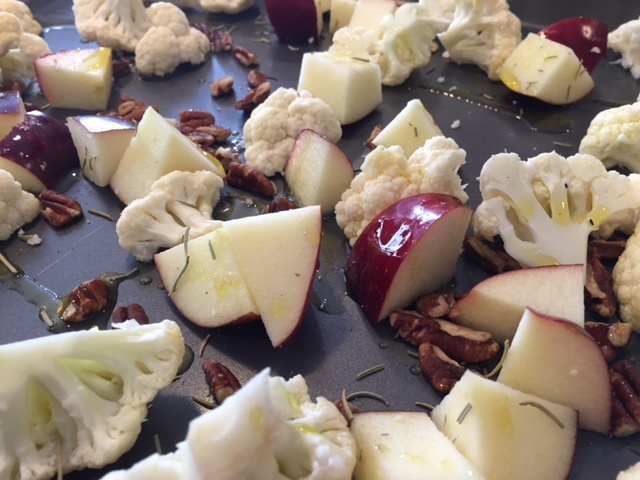 The roasted Cauliflower with Apple and pecans sounds wonderful. I am not a big fan of Cauliflower so I may need to try some of these. It’s my absolute favorite! I hope you give it a try! Your blog is cute. I’m not a big cauliflower fan, but I did make a crust out of cauliflower and it was pretty tasty. love the round up! I’ve never seen a cauliflower dish with apples and nuts before! That’s really unique and looks good, I want to try! Thanks for including my recipe! Thanks for inspiring me with your delicious recipes Heather! Nope can never have enough cauliflower recipes! 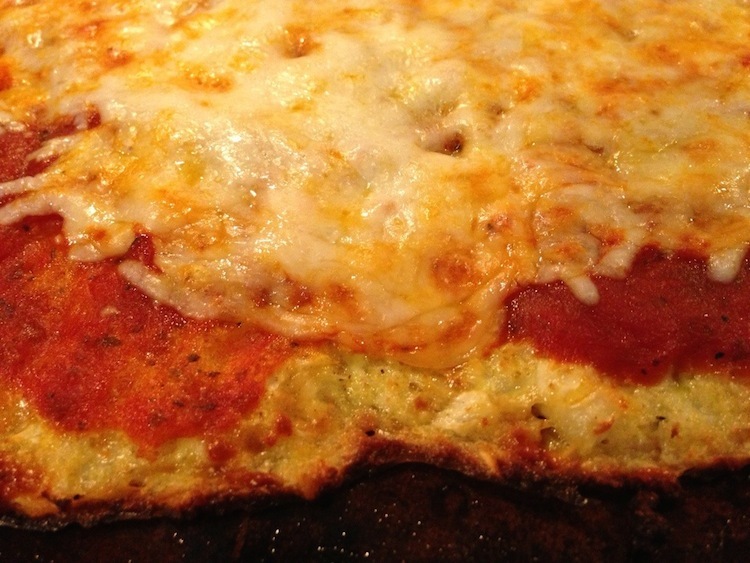 I have yet to try making a cauliflower pizza crust, but that’s def on my list! (among many.many other things haha). 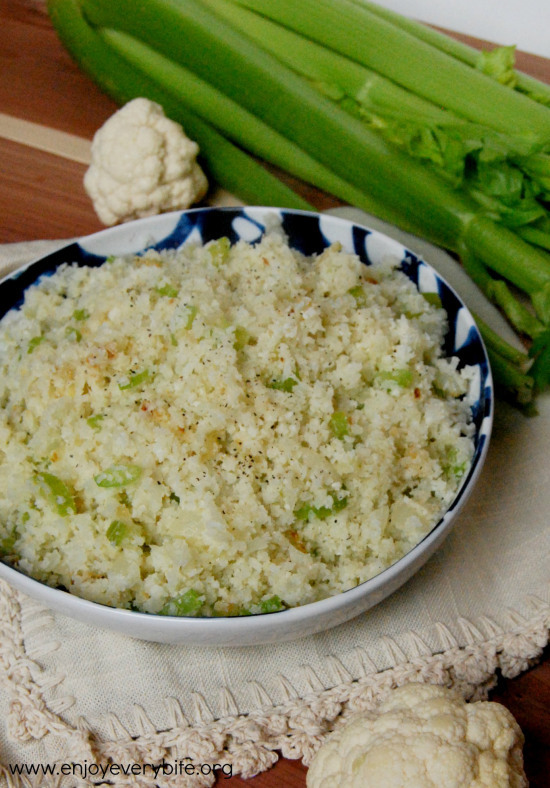 Thanks for including my cauliflower rice recipe. My other fave way to make it is roasted with rosemary, garlic, and raisins (i have a recipe for that one also on my blog). I’ve made it with chicken and apples too. Great to know your kids love it – I’m still working on my girls eating it more as florets, but they like the “rice” version! How do you keep your kitchen/dining room clean with the rice version? Lol!! I hate that I’m holding off on certain foods because Joey leaves a trail of crumbs across the house… Definitely trying your raisin version!! Mmm, looks good! 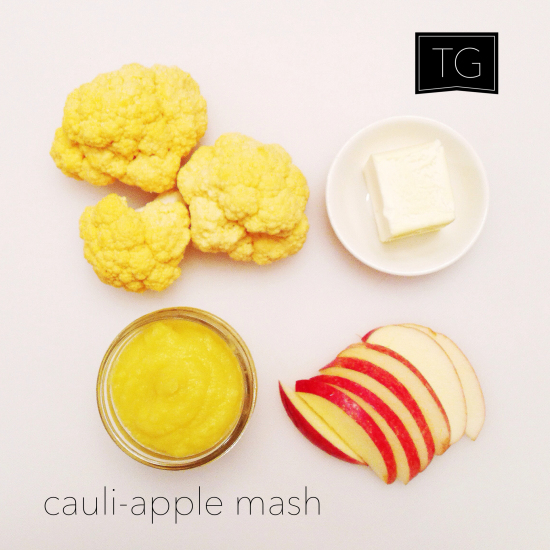 I LOVE cauliflower and surprisingly, so do my kids. It’s one of our favorite vegetables!! Bookmarking this! I love cauliflower!! 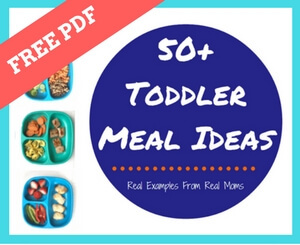 Every single one of these recipes looks amazing!! 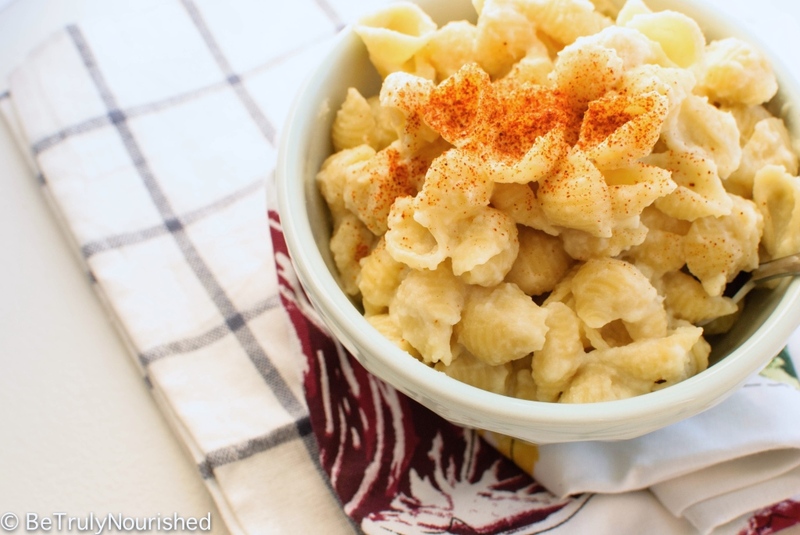 My son loves mac and cheese, I wonder if the cauliflower one will be an acceptable replacement because he definitely doesn’t need all the carbs that come along with pasta! I think it’s worth a try!!! 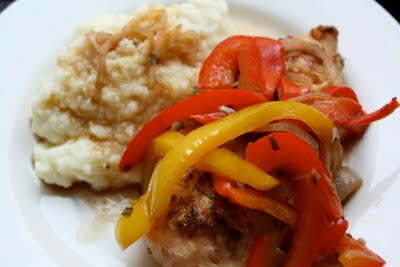 I love cauliflower too- so versatile! I have yet to try the pizza crust though even though it’s super popular. One of these days! Those all look great! 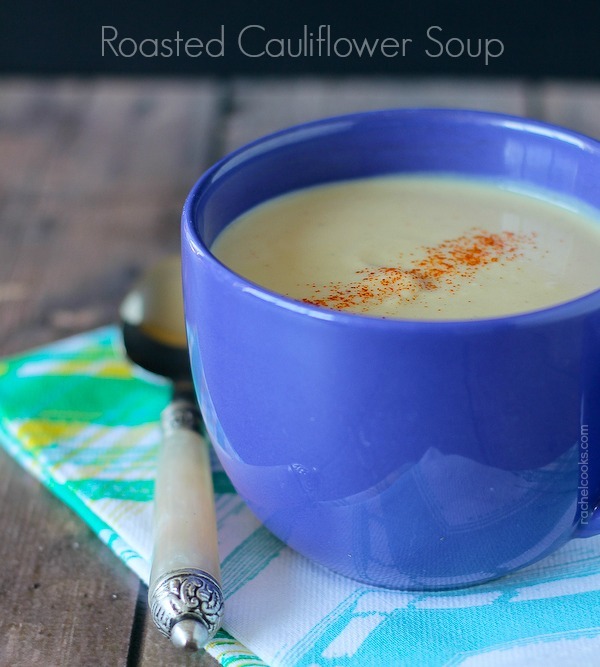 I love roasted Cauliflower soup! So yummy. I love making soup and this one is a keeper! I love cauliflower too! I’ll have to try some of these. I love the rice! Guess who loves it in my house! I bought cauliflower yesterday so will choose one of these recipes to make with it. Thanks for the inspiration!